Q: How much experience do you have in the moving industry? A: Leduc Moving and Storage is a family run business that goes back 75 years and encompasses three generations of top quality service in the moving industry. In that three-quarters of a century, they have moved thousands of households and travelled over a million miles. Q: What geographic region do your serve? 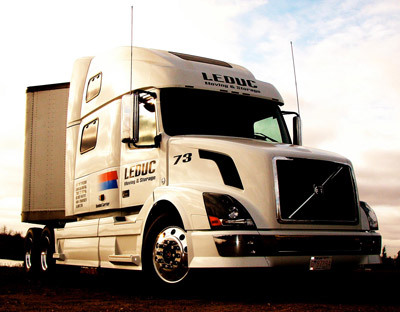 A: Although a proud member of the Leduc community, the service area for Leduc Moving and Storage includes all of North America. We have served customers from New Norway and New Serepta all the way to clients in New Hampshire and New York (It was a miracle we found parking on 5th Avenue across from Central Park in downtown Manhatten!). Q: Do you have storage facilities if there are timing issues to resolve with the move? 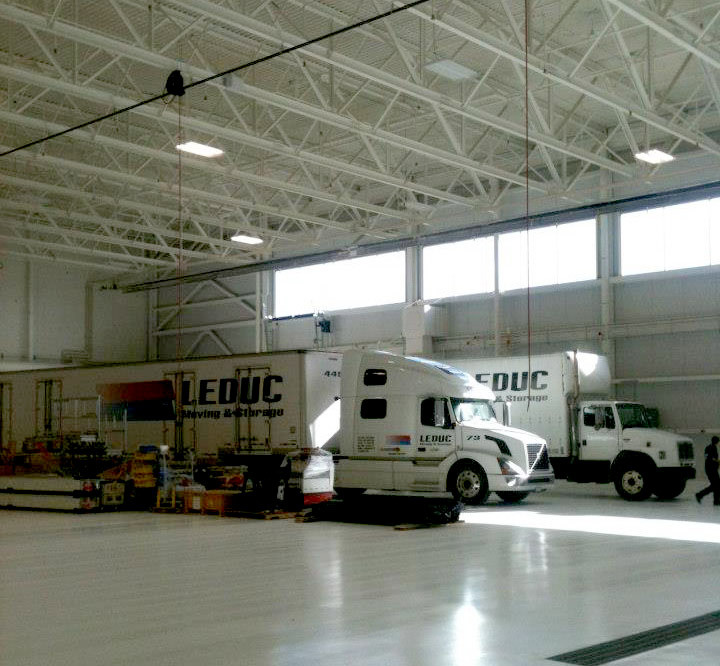 A: Leduc Moving and Storage has an enormous, modern, multi-bay warehouse for heated, indoor storage of all your valuable belongings should a delay occur in your relocation timeline. Q: Do you have moving supplies available for the do-it-yourselfer? 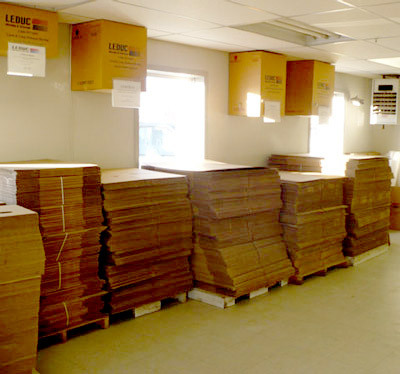 A: Leduc Moving and Storage has a complete line of boxes, tape, markers and other moving day necessities for those looking to do the job themselves. Remember to check out our webpage concerning "Tips and Tricks" to make your DIY move a success. Q: Can you manage prized, specialty items that are heavy, awkward or require special handling? 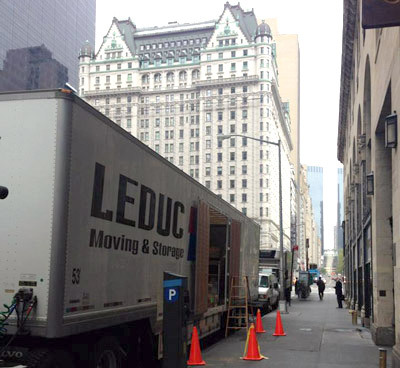 A: Leduc Moving and Storage has decades of experience transporting all manner of specialty items in every shape and size; safely and securely.